Parti-Gyle brewing used to be the standard process for brewing beer, but as breweries became more modernized and the malting of grain became more efficient, the process fell out of practice. Here's a LINK to some additional history if you're interested. 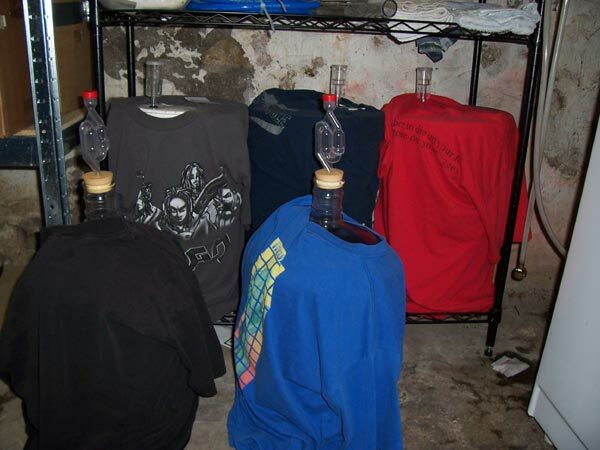 Basically, this process is used to make one high-gravity/alcohol beer and then one or two additional beers of lesser gravity. 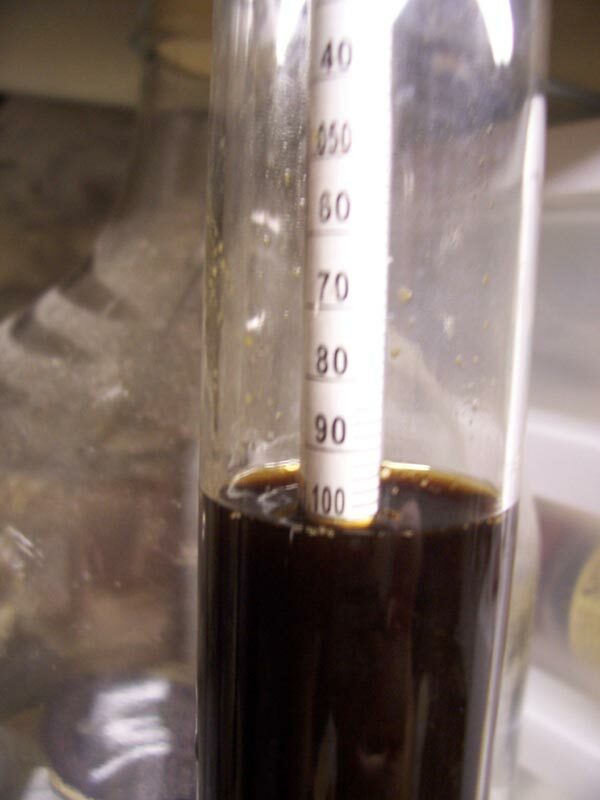 If you're familiar with batch-sparging, you would take your first runnings and make a high-gravity RIS/Barleywine/Baltic Porter and then use your second runnings (run into a different kettle) to make a Brown/Amber/Stout. 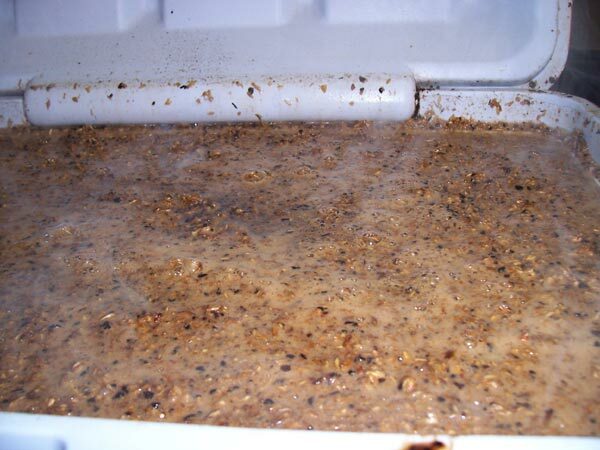 The first parti-gyle recipe you brew can be a little confusing. 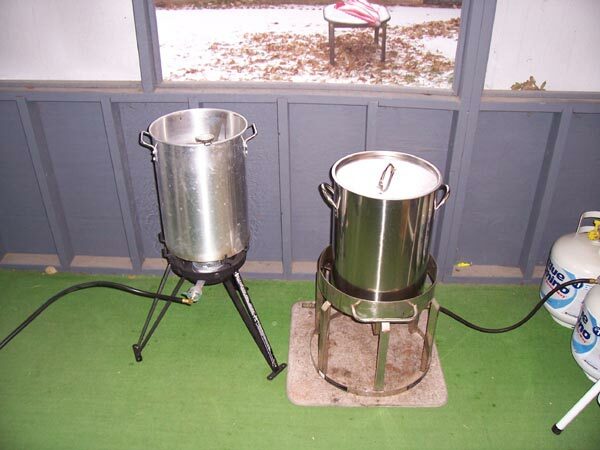 I looked at several different websites to see their process and potential ways I could estimate what my 1st, 2nd, and maybe even 3rd runnings would be based on a particular grain bill. 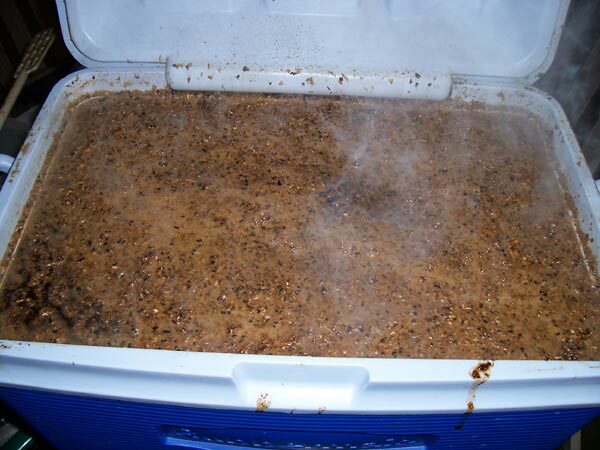 The links below provide a little more information and helpful charts if you're planning on developing your own parti-gyle recipe. Refractometer!!! - Probably the most important tool you will use during a standard parti-gyle brew day is a refractometer, especially if it's your first time trying this technique. Taking gravity measurements at every point you can think of is a great way to get your initial process documented so you can repeat it in the future. 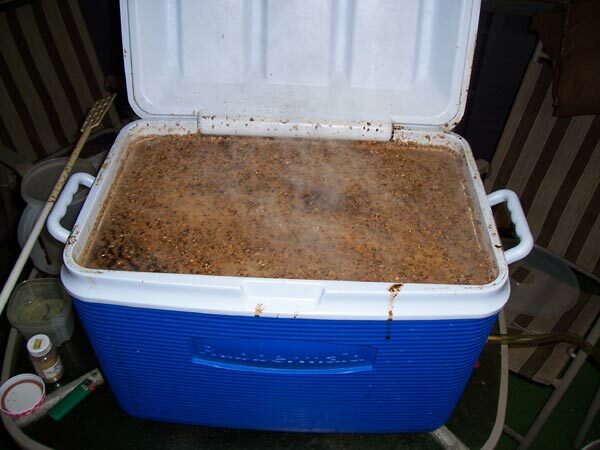 Larger Mash Tun - The first time I did a parti-gyle brew was in my smaller 40-qt mash tun that I typically use for my 5-gallon all-grain batches. 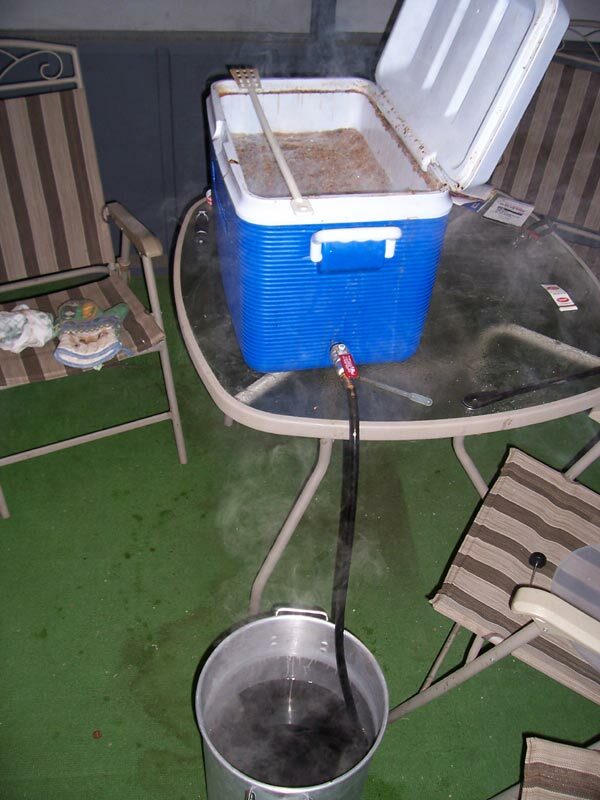 After building my 10-gallon Brew System, I started using my larger 72-qt mash tun on parti-gyle batches. 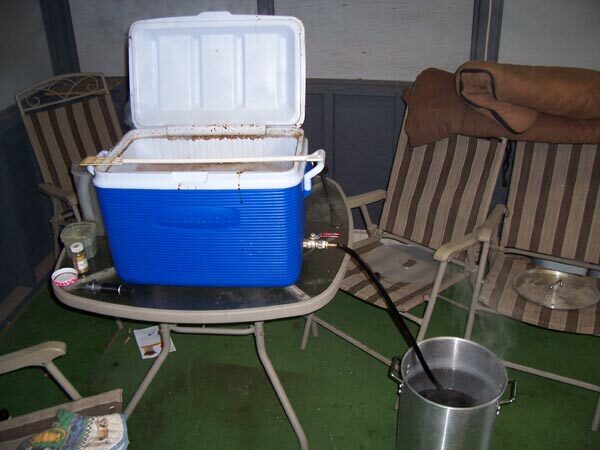 That allowed me much more room to stir grains and add sparge water than with the smaller one. 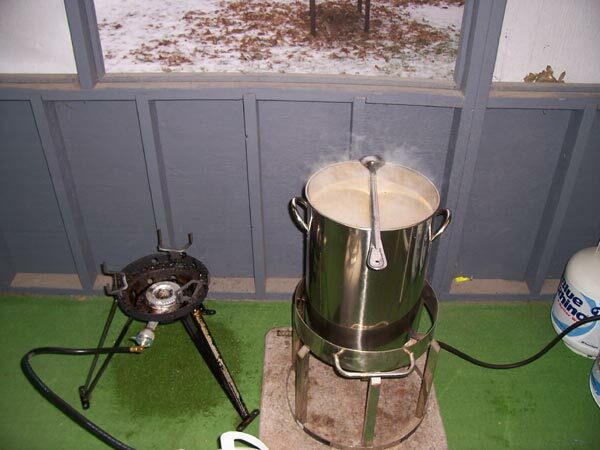 Extra Burner & Pot - Since you'll be boiling two beers at once, you'll need an additional pot and burner. 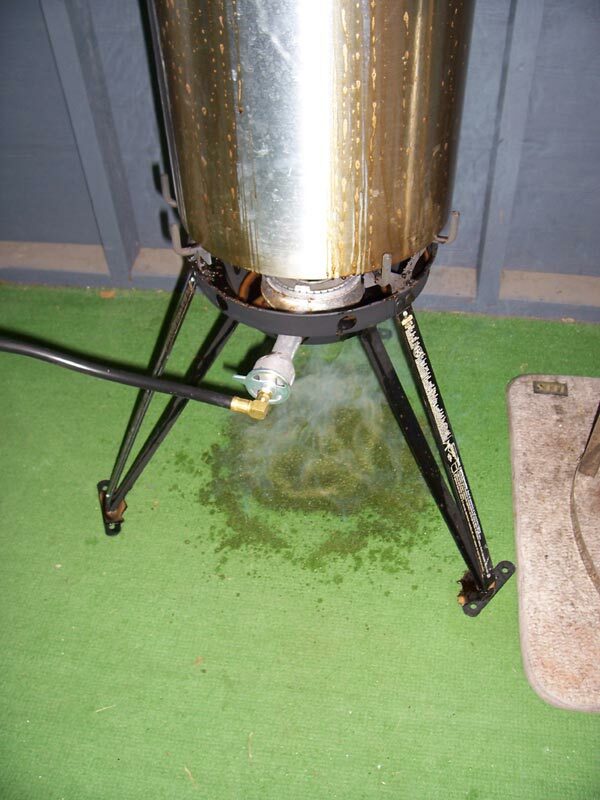 If you use a larger pot to heat your mash and sparge water that's not your boil kettle, you may be able to make due. If not, you'll likely need to purchase an extra pot and burner. 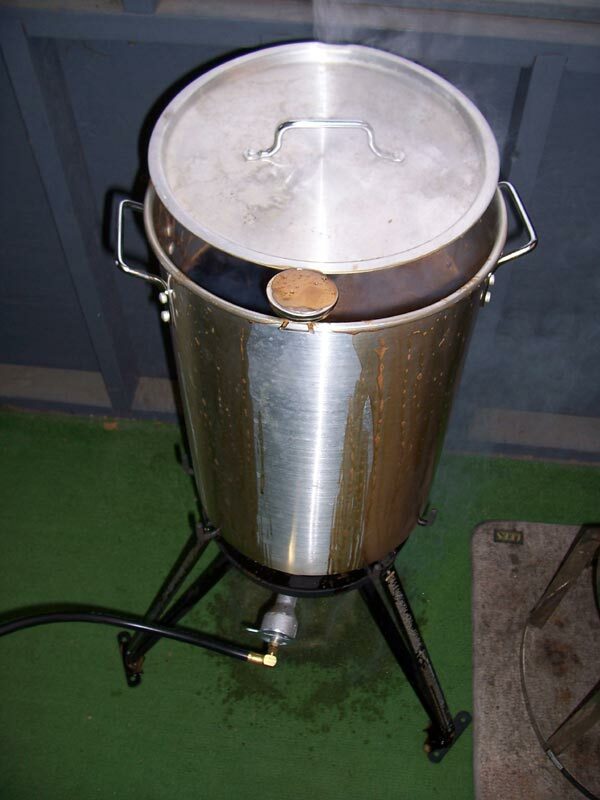 Even then, you'll still likely want to have a pot around that can heat 3-4 gallons of additional sparge water for your final sparge on the second batch. 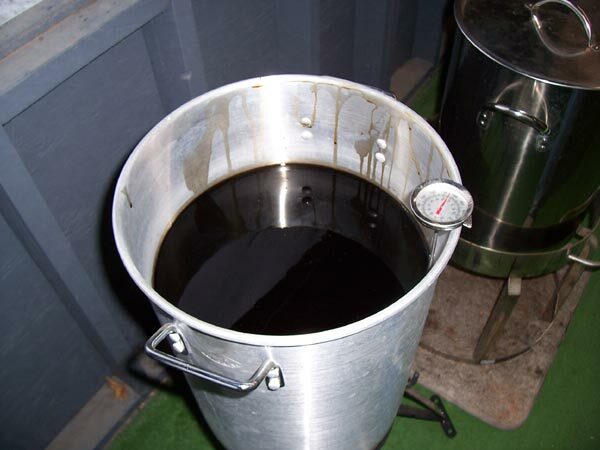 I typically use a 5 gallon pot that was originally used with my extract batches. - Had a couple of boilovers with the RIS because I was running all over the place and not paying attention. 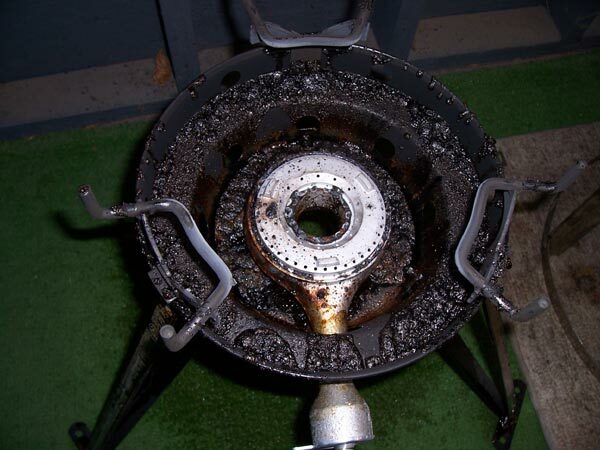 This was the first time I used the burner on the left, so it took a little getting used to. As you can see below, it's going to need a good cleaning after today.